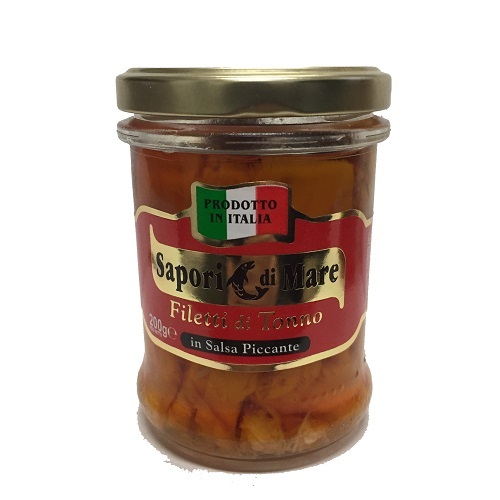 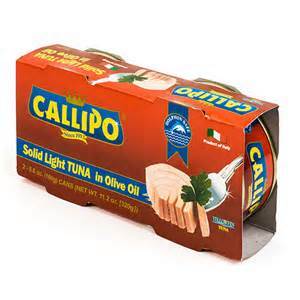 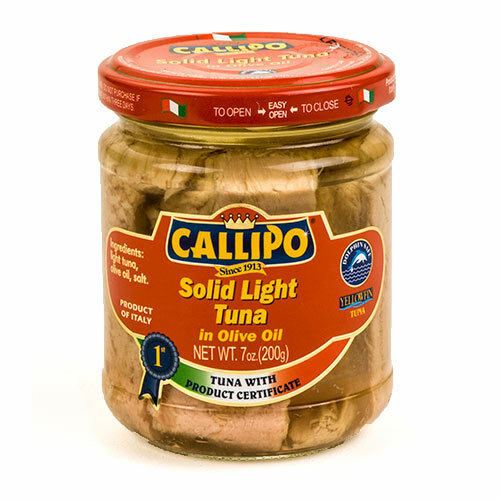 Since 1913, Callipo has been producing Italy's finest tuna. 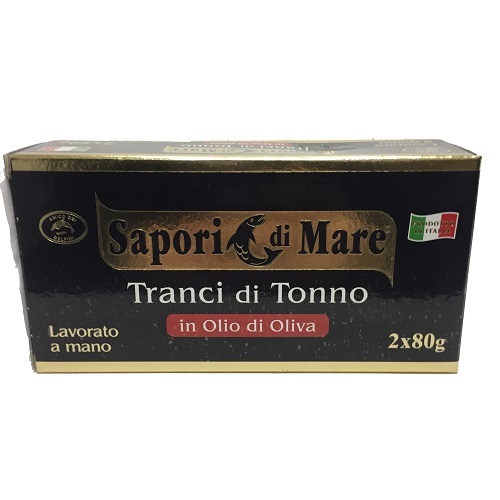 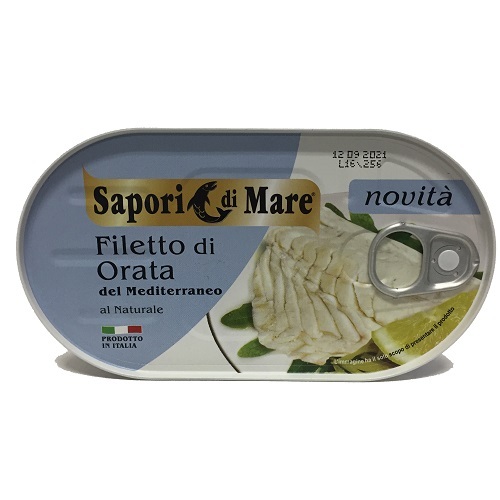 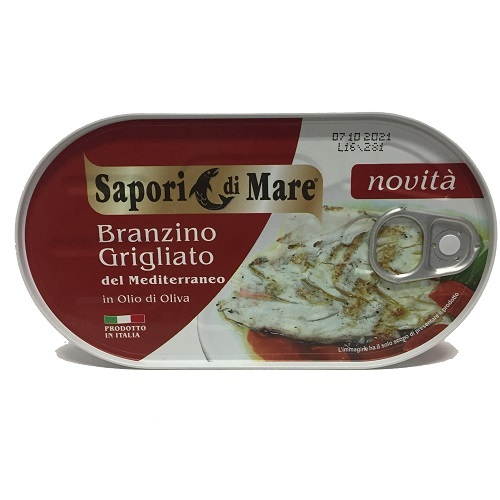 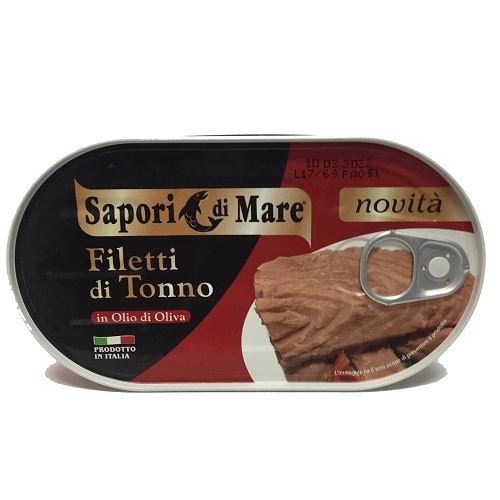 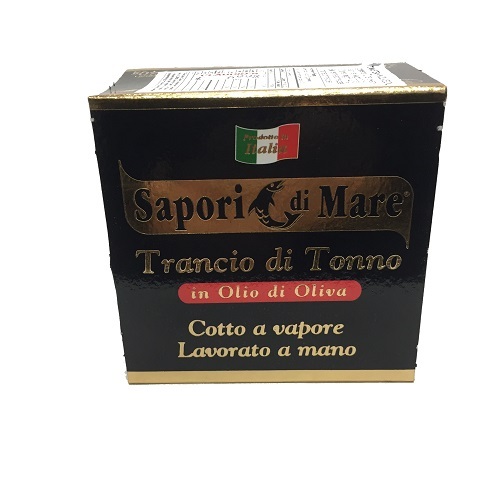 Each package contains whole cut fillets (no small pieces) of yellow fin tuna packed in olive oil. 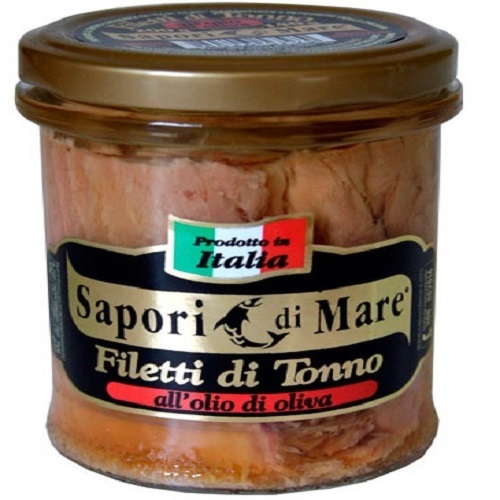 This tender tuna is characterized by a light pink color and lean meat. 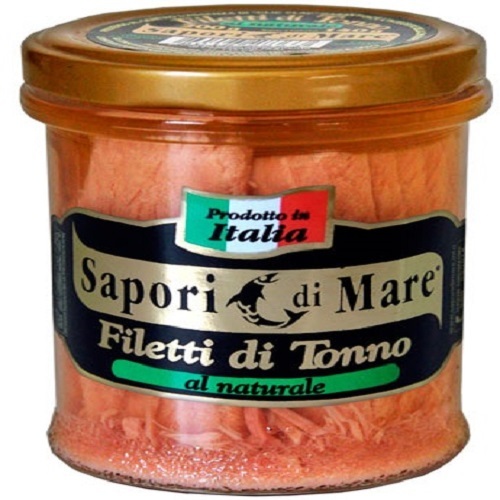 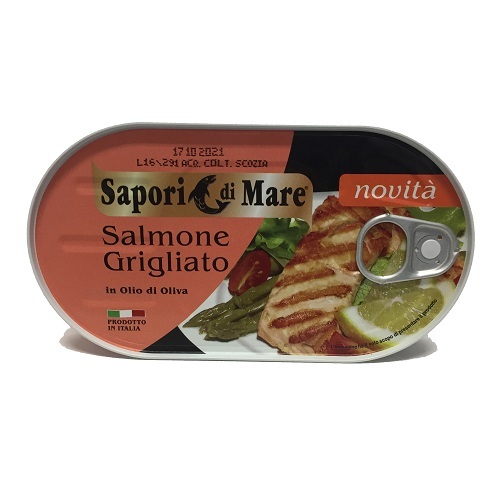 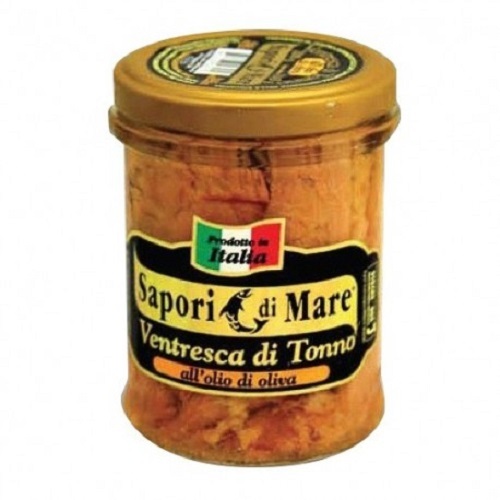 The company exclusively uses tuna fished according to international rules governing Dolphin Safe practices.